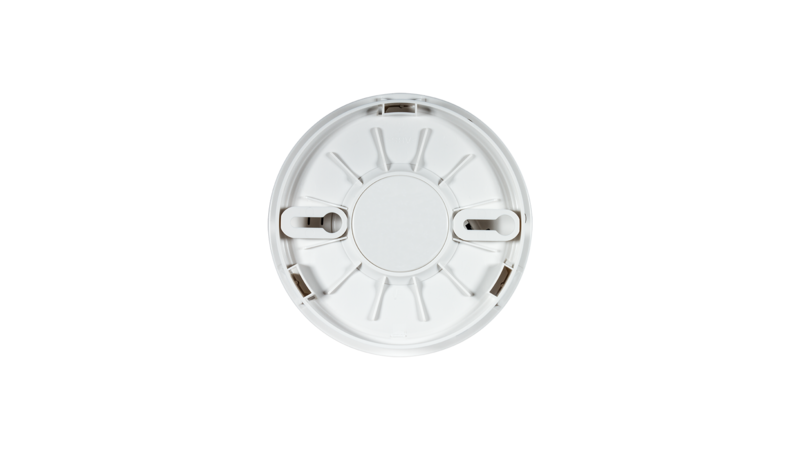 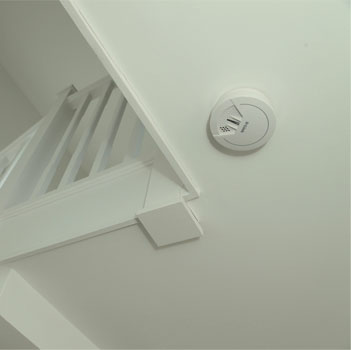 Protect your home and loved ones with the mydlink™ Home Smoke Detector. 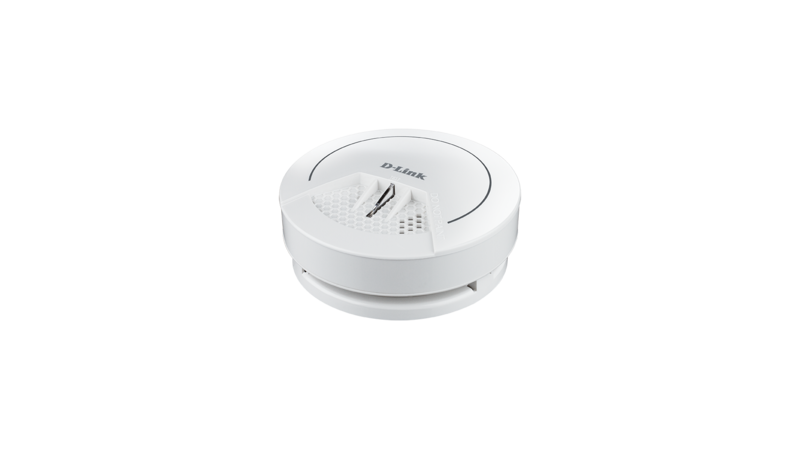 A built-in audio alarm alerts you whenever smoke is detected and sends a push notification to your smartphone or tablet when you’re away from home. 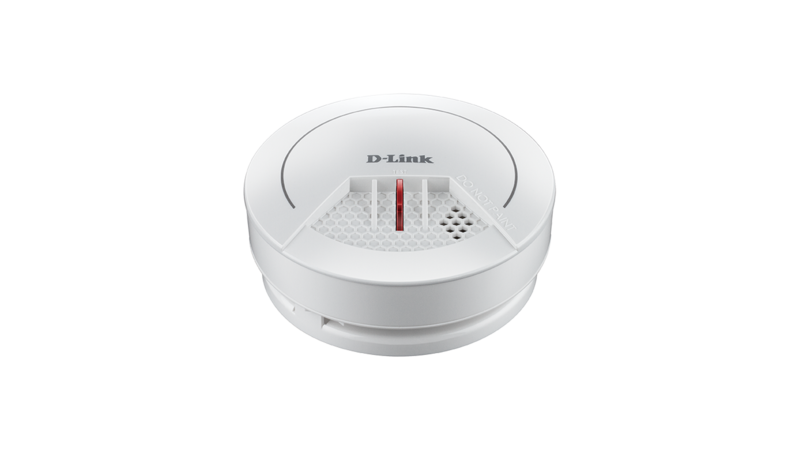 It’s easy to set up and manage with the mydlink Home app1, and connects to your router via the mydlink Home - Connected Home Hub2. 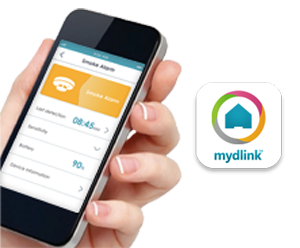 mydlink Home enables you to create a smart home without complicated set up, installation costs or monthly subscription charges. 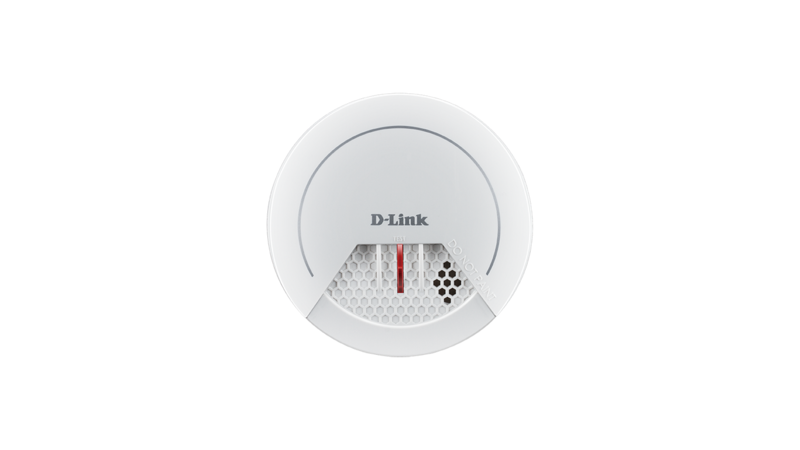 It works with other mydlink Home devices, such as the Smart Plug which can turn on a light when smoke is detected at night, or Siren to give you a loud audio warning either in a different part of your home or even at a location away from your home. 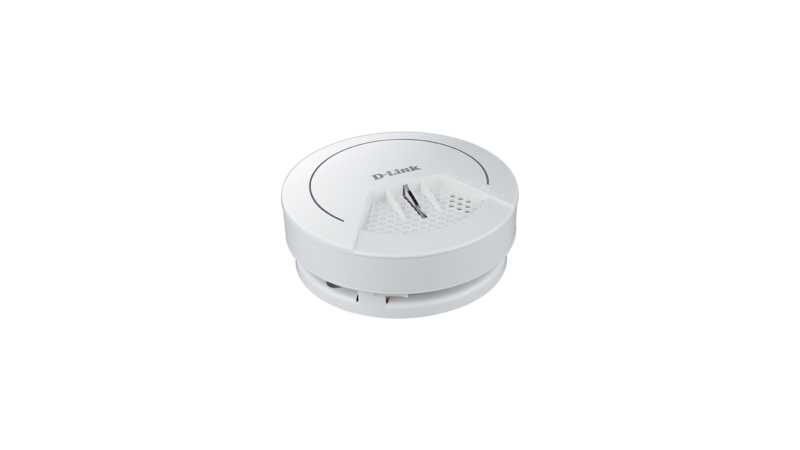 Smart smoke detector with built-in 85dB loud audio alarm that can also send a push notification to your smartphone and tablet. 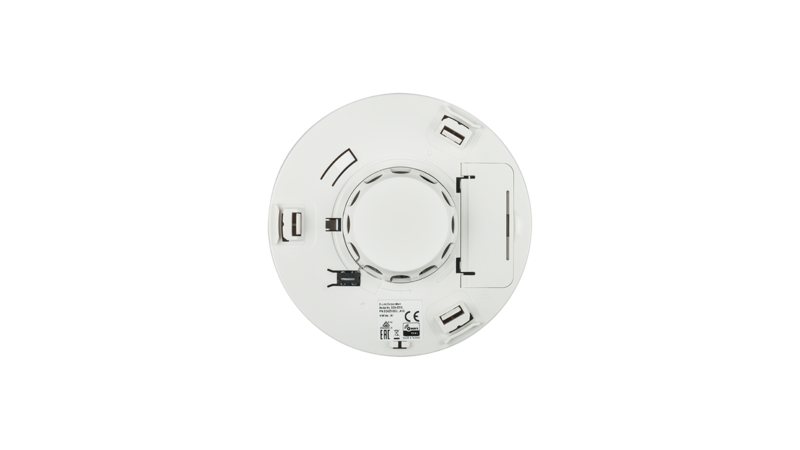 Battery powered with low battery indication via push notification through the mydlink Home app, allows you to stay informed on when the battery needs changing. 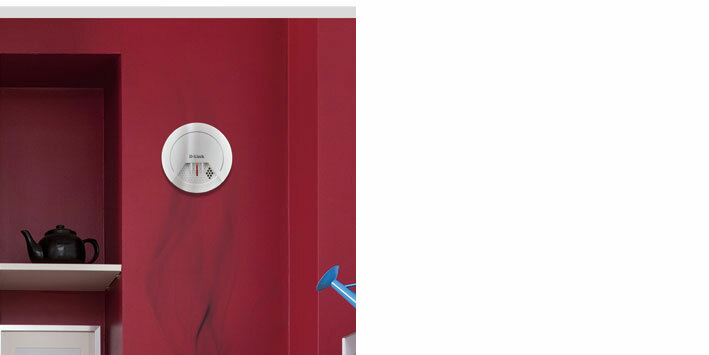 This product was phased out on: 17.4.2018.